The moment you’ve been waiting for has arrived. Apple has kicked off the opening keynote of WWDC 2018 where it will share the details of its upcoming software for devices. 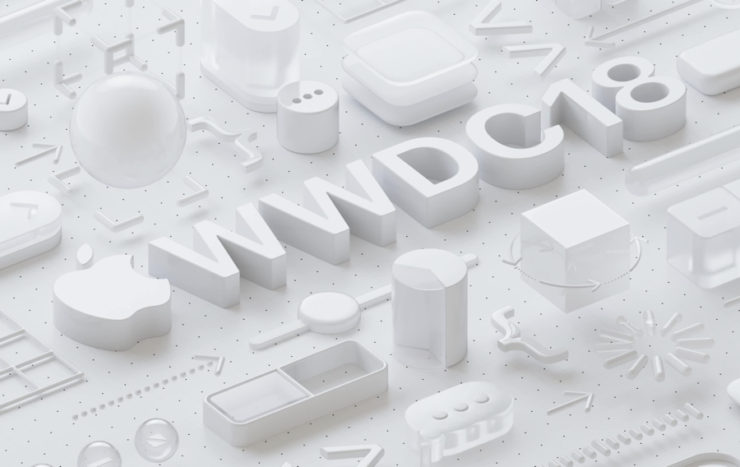 iOS 12, macOS 10.14, watchOS 5 and tvOS 12 – WWDC 2018 Opening Keynote Has Begun! You can watch the event live on iOS, macOS, tvOS or even Windows. Details can be found here. This post will be updated constantly with new details and information on a regular basis. Major announcements will be covered separately. Make sure you refresh this page for more information as we go forward. WWDC 2018 has officially begun! Kicking things off with the usual video. Obviously, the video is about WWDC 2018, surrounding developers. This is a pretty interesting video. They’re showing developers out of their natural habitat. OMG! “Welcome home developers.” The video has ended and Tim Cook is on stage. Developers from 77 countries. More than ever before, according to Tim Cook. 20 million Apple developers worldwide. Next month the App Store will turn 10 years old. That’s a long time. Developers have earned nearly $100 billion from the App Store. Wow. Swift is the fastest growing programming language. 350,000 apps in App Store are written in Swift. Not bad at all. Now show us iOS 12, please. Today is all about software. Some stats before we dive into the big show. iOS 11 has 95% satisfaction. Amazing. You can check out iOS 12 here. The LEGO demo was pretty darn amazing. ARKit 2 is really, really awesome! Next up is Apple Watch! watchOS 5 has been announced. Here are the details. tvOS 12 has been announced with Dolby Atmos support. Find the details here. macOS 10.14 Mojave is now official. Find the details here.